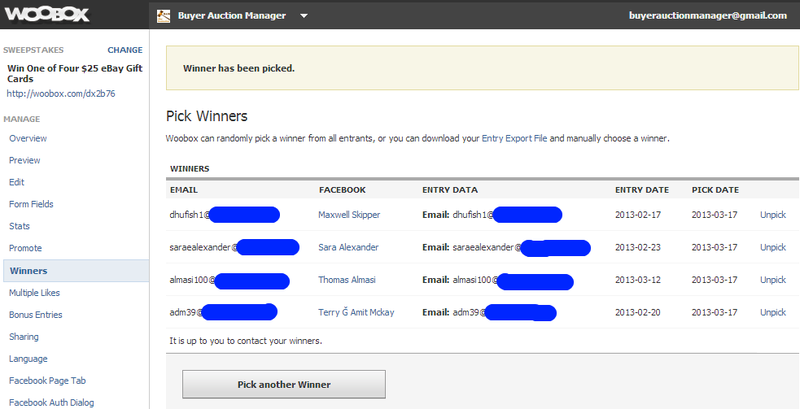 Buyer Auction Manager 1 year anniversary facebook contest ended yesterday night. While thinking of something to do for this first anniversary I decided that since the software is for eBay buyers, it would make sense to give away some eBay gift cards. 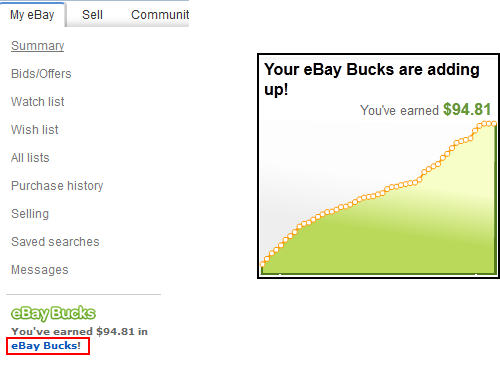 I purchased 4 custom made $25 eBay Gift Cards and today, I got to pick 4 winners. 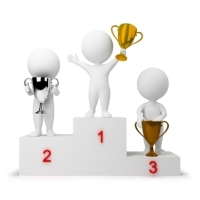 Congratulation to all the winners! You'll be hearing from me shortly. Thank you to everybody who participated. 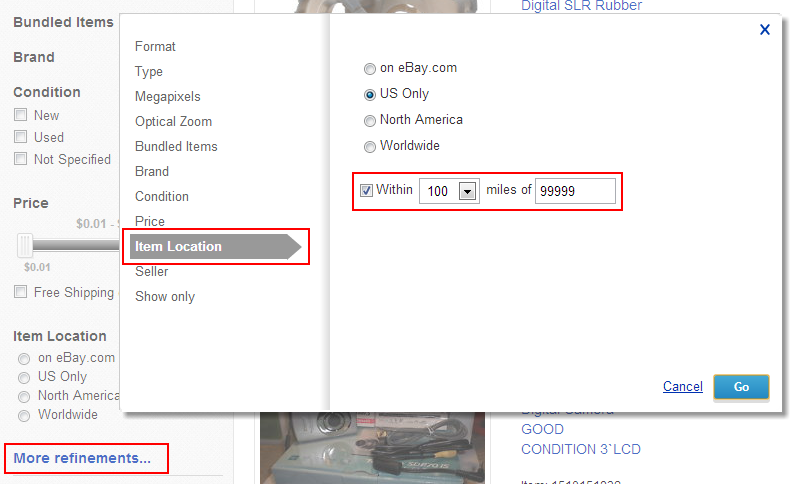 Keep reading the blog for eBay related articles as well as other contests and promotions. 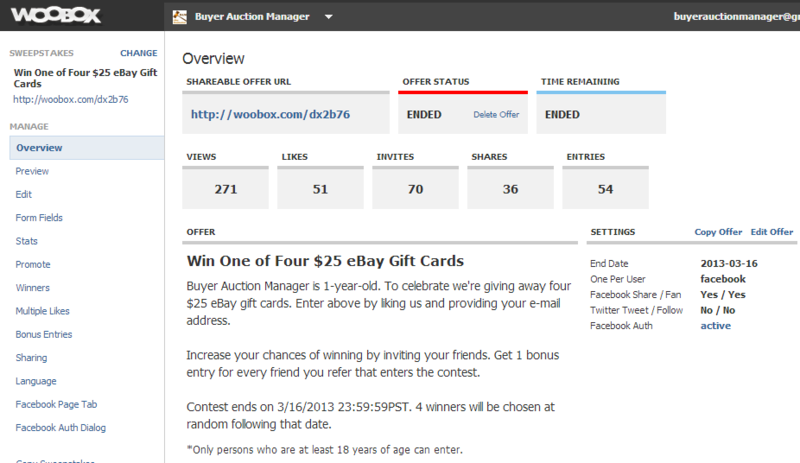 If you haven't tried Buyer Auction Manager yet, give it a try. 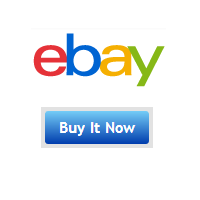 It will save you time, money and make your eBay buying experience more enjoyable.